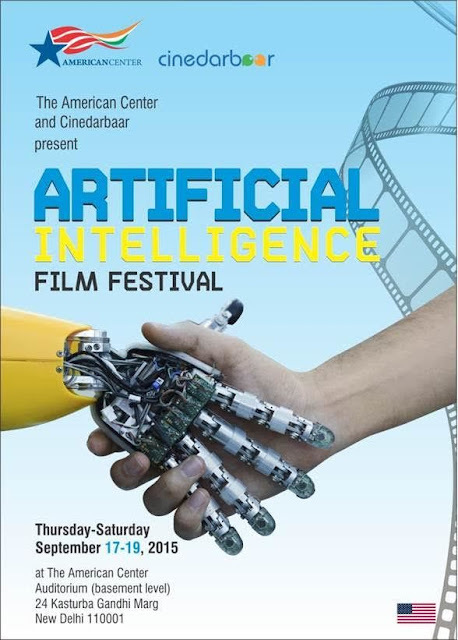 The Embassy of the United States of America in collaboration with Cinedarbaar is organizing a three day film event—‘Artificial Intelligence Film Festival’—from 17th – 19th September 2015 at the American Center Auditorium, 24, Kasturba Gandhi Marg, New Delhi - 110001. The festival will show six films that celebrate robots and technology. New Delhi, September 2015: American Centre (U.S Embassy) based in New Delhi, in collaboration with Cinedarbaar will be organizing a 3 days Artificial Intelligence Festival celebrating Robots and Technology on the 17th, 18th & 19th September, 2015 at the American Center Auditorium. The festival will show six science-fiction films that brings stories of Robots &Technology which are followed by interactive sessions & Robotic Workshops. 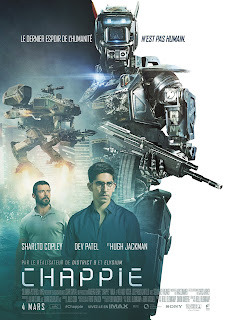 Speakers are also invited to be a part of discussion with the audience post the film screened such as Bijoy Philip who is a doctoral scholar at the Department of Cinema Studies at J.N.U will speak on the History Of Fictional Robots In American Cinema on the opening day of the festival. Anugyan Nag a film scholar will throw light on the Human Species & the futuristic world of space and technology in the genre of Science Fiction and the Future as a technological utopia and dystopia. 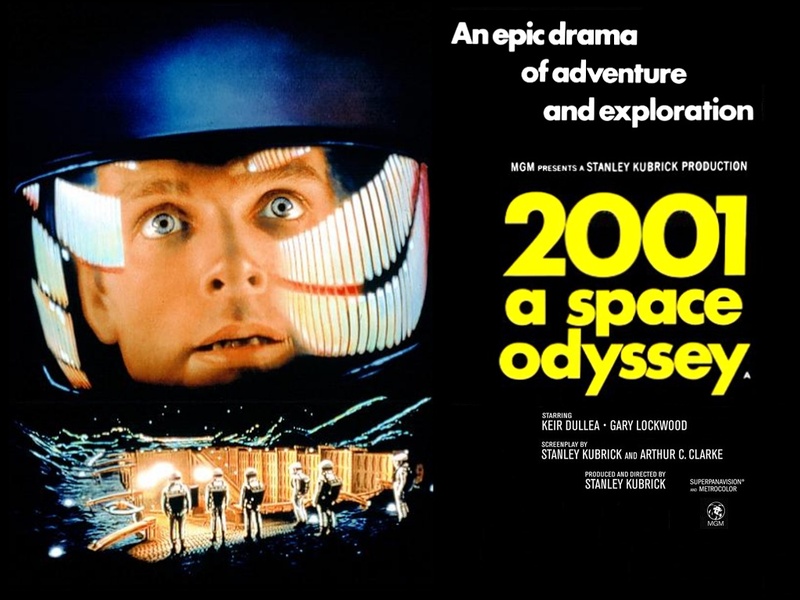 On the last day of the festival Abhija Ghosh a PhD scholar in Cinema Studies at J.N.U will talk about the Dystopic Imagination in Hollywood Science Fiction. 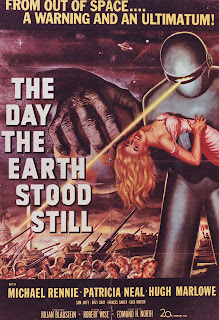 The Day The Earth Stood Still starring Michael Rennie, Patricia Neal, Hugh Marlowe will begin the festival. The film is about the alien lands and tells the people of Earth that they must live peacefully or be destroyed as a danger to other planets. The second day of the festival will show films like A Space Odessey starring Keir Dullea, Gary Lockwood, William Sylvester will start which shows Humanity finds a mysterious, obviously artificial, object buried beneath the Lunar surface and, with the intelligent computer H.A.L. 9000, sets off on a quest. After that Star Wars starring Mark Hamill, Harrison Ford, Carrie Fisher will start which tells a story of Luke Skywalker who joins force with a Jedi Knight, a cocky pilot, a wookiee and two droids to save the universe from the Empire's world-destroying battle-station, while also attempting to rescue Princess Leia from the evil Darth Vader. The Third day of the festival will show films like Blade Runner starring Harrison Ford, Rutger Hauer, Sean Young which tell about a blade runner who try to terminate four replicates who stole a ship in space and have returned to Earth to find their creator. 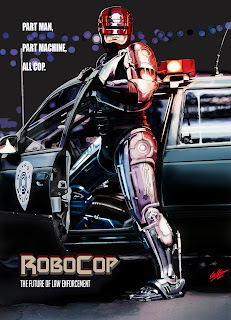 After the Blade Runner, Robocop starring Peter Weller, Nancy Allen, DanO'Herlihy will start which shows about a terminally wounded cop returns to the force as a powerful cyborg haunted by submerged memories.The closing film of the festival is the action & crime film called Chappie starring Sharlto Copley, Dev Patel, Hugh Jackman which shows the crime which is patrolled by a mechanized police force. When one police droid, Chappie, is stolen and given new programming, he becomes the first robot with the ability to think and feel for himself. In Science Fiction Genre, robots have played a primary role. They have reflected the social, cultural issues and technology of their times. Throughout the cinematic history these fictional robots have created a cult following.Robots in cinema have existed in the forms of robots- a programmed devise performs mechanically or automatically such asHal 900. Android- refers to automation or artificial man that possesses human features and resembles human beings such as Star Trek and Cyborg which refers to human whose body and physiological processes are aided or controlled such as Robocop. Such diversity and interaction films and science will be brought forth through this festival. Quiz will be organized based on the films screened for the audience to win exciting prizes sponsored by the American Centre. Come and explore the dramas & science fictions and take away the knowledge about the Robots and Technology by attending the interactive sessions and workshops to win exciting prizes. The entry to the festival is free and is on first come first served basis. Entry is open for general public but by invitation only. To request an invitation, please e-mail to AmcenterND@state.gov or collect your passes from the American Center library prior to the event. Please carry a valid and original photo ID to enter the American Centre and an e-invite to attend the festival. 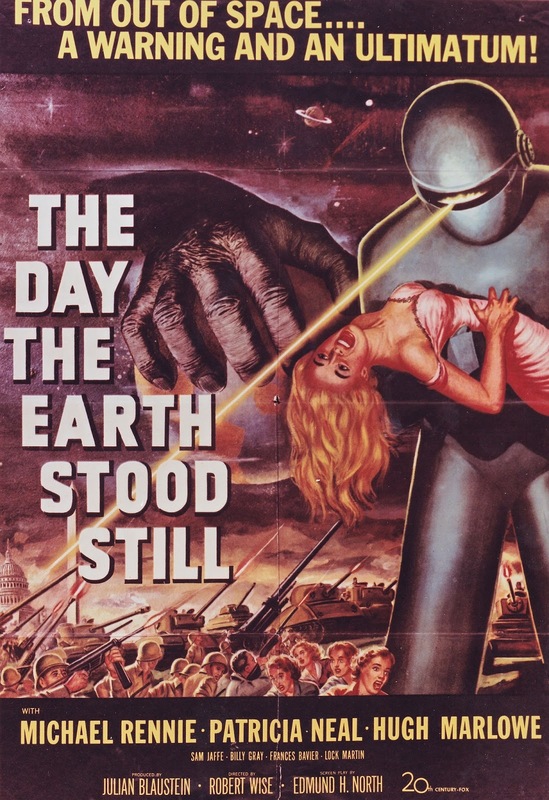 7:35 p.m-"History Of Fictional Robots In American Cinema"- Interaction with Bijoy Philip. Synopsis: Luke Skywalker joins forces with a Jedi Knight, a cocky pilot, a wookiee and two droids to save the universe from the Empire's world-destroying battle-station, while also attempting to rescue Princess Leia from the evil Darth Vader. 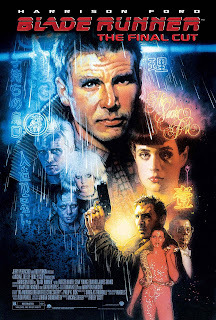 5:40 p.m- "Dystopic Imagination in Hollywood Science Fiction": Interaction with Abhija Ghosh.